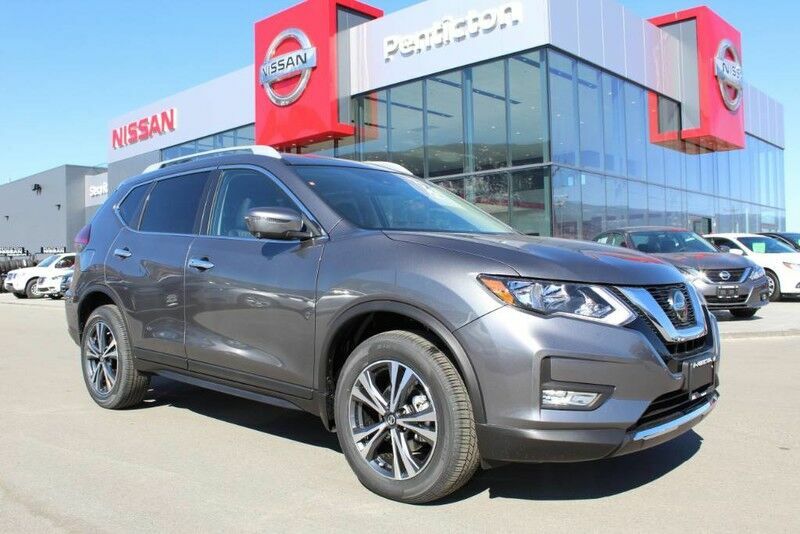 This 2019 Nissan Rogue AWD SV is offered to you for sale by Penticton Nissan. Want more room? Want more style? This Nissan Rogue is the vehicle for you. When driving an all wheel drive vehicle, such as this Nissan Rogue AWD SV, superior acceleration, traction, and control come standard. The Nissan Rogue AWD SV will provide you with everything you have always wanted in a car -- Quality, Reliability, and Character. This is the one. Just what you've been looking for.